BLOWOUT SALE! 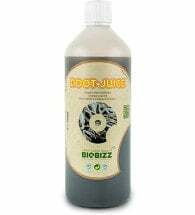 Made in small batches, ensuring the freshest product available. 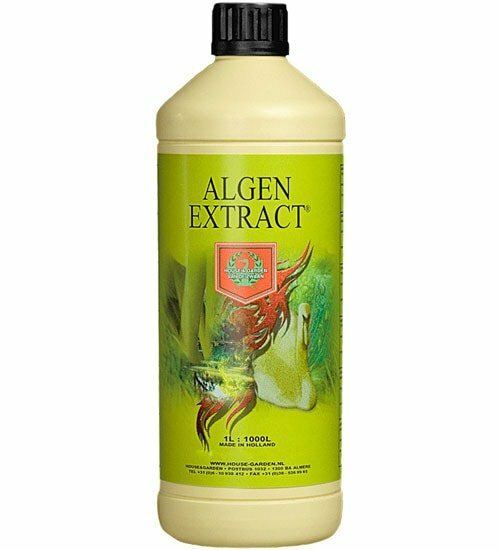 House & Garden Algen Extract (0.2-0-0.7) is a premium blend of Norwegian Sea Kelp containing high levels of active ingredients. A superb additive, it promotes vigorous vegetative growth as well as aiding the plant’s nutrient uptake. Available in 1-liter and 5-liter bottles. 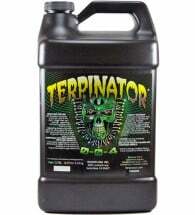 Add to nutrient solution or use as a foliar spray. 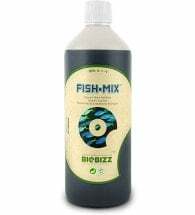 Can also be used as a leaf wash in case of chemical pest control or dusting.